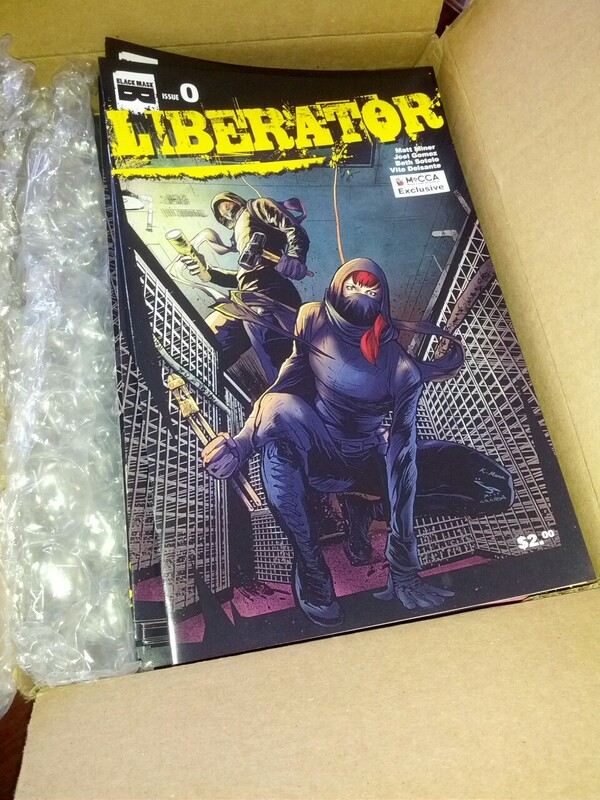 Liberator #0 preview issues exist and here’s how YOU can get one! Check it out, check it out – Liberator #0 preview issues! Super LIMITED 200 pc run for MoCCAfest! Want one? Then you need to come to the MoCCAfest show and find me at table F-191 and give me 2 bucks. Where’s MoCCAfest? NYC. When’s MoCCAfest? April 6 and 7, 2013. CAN’T MAKE IT TO MOCCAFEST? ← Matt Miner Appearing at NYC’s MoCCAfest 2013 with Liberator exclusives and goodies!